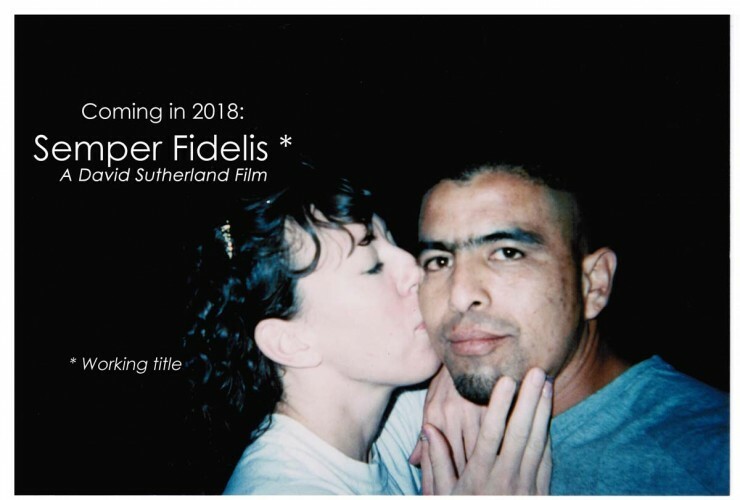 COMING IN 2018: David Sutherland is excited to announce his upcoming new film Semper Fidelis examining the human face of America's immigration debate through the experience of a Marine veteran in Ohio and her undocumented Mexican husband, who attempt to reunite their family across the Mexico/U.S. border. Semper Fidelis looks at the hot-button national issue of immigration from a revealing and unexpected angle. It follows the unrelenting efforts of Elizabeth Perez, a decorated United States Marine veteran, to reunite her family after the deportation of her husband Marcos, an undocumented worker from Mexico. 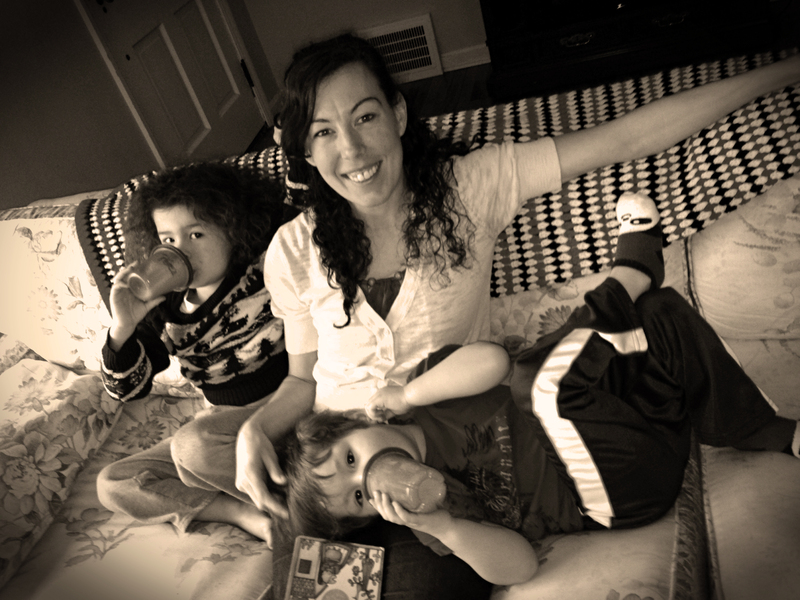 Elizabeth, who is from a white working-class background in Cleveland, Ohio, grew up with little or no contact with undocumented immigrants, and no knowledge of immigration issues. In her tireless quest to bring back Marcos, Elizabeth becomes all too familiar with the Kafkaesque cruelties of the U.S. immigration system. Her newfound discoveries challenge many of her assumptions about justice and fairness in the nation she once fought for. With the unfiltered intimacy that is signature of his work, and with exceptional and hard-won access to the undocumented community, Sutherland takes us inside a world often lived in the shadows, on both sides of the border. We are with Elizabeth on her mission to bring back Marcos, which she pursues with the “take-no-prisoners” attitude of a marine squad leader storming an enemy machine gun nest. We see her work with HOLA, an Ohio-based grassroots Latino advocacy organization active in immigration reform, and experienced in mounting campaigns for deportation cases. Bullhorn in hand, she speaks to crowds of immigrants as she becomes an advocate of better treatment for undocumented workers and their families. Sutherland also takes us across the border to see Marcos in Mexico, where we witness his daily life in limbo, his struggle to make a living, and his effort to cope with his situation and loneliness. Through it all we see Elizabeth, ever the marine, struggling to remain “always faithful, to God, to family, and to this country,” as her marriage threatens to crumble. Semper Fidelis goes behind the glib sloganeering and racist demagoguery of politicians and radio talk show hosts to put a human face on the immigration issue. Looking behind the rhetorical smokescreen of “illegal aliens,” and the supposed threat of brown-skinned hordes surging over an unprotected border to take jobs, claim benefits, and commit crimes, Sutherland is able to find something very different. As with all of his works, Sutherland discovers something more familiar, even universal, out there on the hidden fringes of the American landscape: a story of marriage and family under nearly unbearable pressure, and of decent people doing their best to cope with what life, fairly or unfairly, has dealt them.